Looking for a special hideaway? Then you don’t want to miss this updated 3 bedroom 2 bath ranch on a double lot in a wonderful neighborhood. House has been added on to in 2008 and has separate Master Suite with walk in closet. Deck overlooks large yard with fire pit. Over sized garage with work area-shed built in to it. New siding, roof, gutters and screens (2018). Home has been wonderfully maintained and ready to move into. Not a short sale or foreclosure. Voluntary Association for beach access. 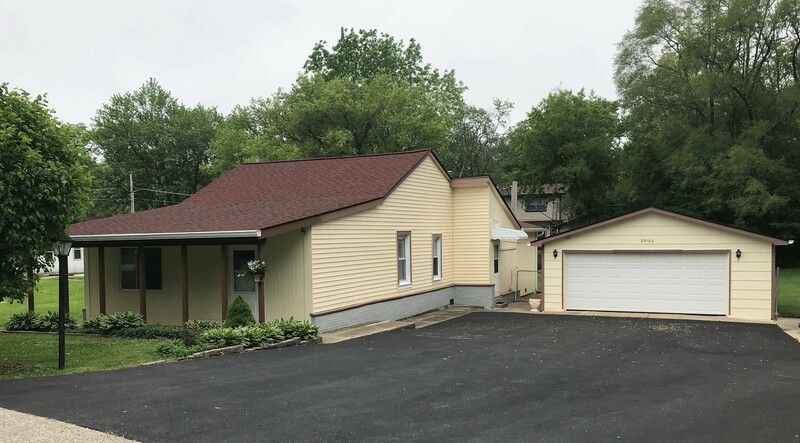 Please, send me more information on this property: MLS# 09967936 – $169,900 – 39180 North Poplar Street, Lake Villa, IL 60046. I would like to schedule a private showing for this property: MLS# 09967936 – $169,900 – 39180 North Poplar Street, Lake Villa, IL 60046.